The future of ESPN’s 3D network is up in the air, according to reports coming out of the Sports Broadcast Europe conference. 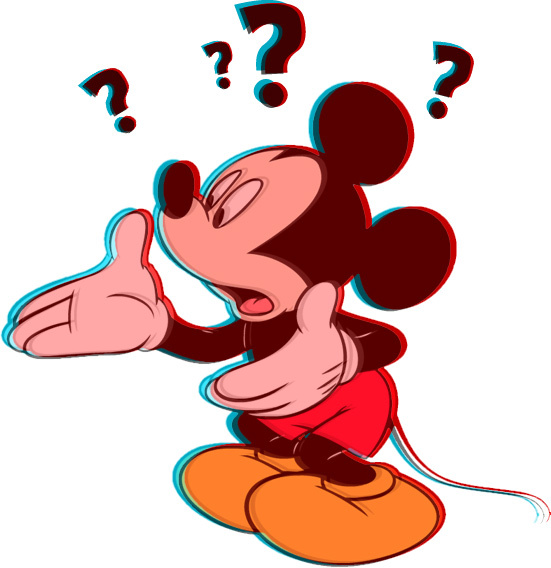 Even though it’s only been around since the World Cup’s kickoff in June, the House of Mouse is not happy with the growth (or lack thereof) they’ve seen in the space. “We committed to a full year of trial of ESPN 3D and we’re preparing for a second year, but whether this is something we repeat or continue or cut is something that at this point we have very little indication on one way or another,” ESPN Senior Director of Technology, Jonathan Pannaman (pictured), told the Sports Broadcast Europe conference. “We’re still not sure what makes sense for 3DTV and we don’t yet see a proven ROI,” Pannaman said. “At the same time the buzz is huge and we are hopeful of a huge push by the consumer electronics association ahead of Christmas to market 3DTV sets and services, and we’re seeing more stereo 3D movies and 3D Blu-ray discs come to market. This is a tough spot. You don’t get customers upgrading their hardware if there’s no new content (see slow PS3 sales 2008-2010), and you don’t get content creators’ attention if there’s no install-base. It’s a chicken-egg situation, but the real problem is that you don’t get chickens or eggs without water, and Johnny Sportsfan is finding himself a little light on liquidity at the moment. Sports DO seem like a great fit to lead the charge in this kind of home theater upgrade (just as they did with the initial push of HD), and as someone who watches more TV than the average bear, I’d certainly like to see this kind of innovation get some traction. Ironically though, if they’re willing to give up after just one year, Disney/ESPN are lacking perspective in a big way. HDTV was introduced back in the 1990s, and didn’t reach critical mass until around a decade later. Specifically, the decade that we now remember as an overblown bubble of low interest rates, reported-income credit, and essentially free money. Now, post-financial crisis, the situation is just the opposite. In the midst of a slow recovery, the exact kind of person that would be interested in this product (gadget enthusiast, early adopter, sports fan, um, ME!) is still hiding out in their economic bomb shelter, not tossing their HDTVs out the window and cashing in their unemployment insurance to pick up the first 3DTV on the market. It needs more time, it needs more partnerships. Whether or not the 3D experience is something that has innate staying power has yet to be determined, but in one sports fan’s opinion, that means it would be crazy to chalk it up as a loss after just 1 year.